Heralded as a leading interpreter of the great classical masterworks, international concert violinist Rachel Barton Pine thrills audiences with her dazzling technique, lustrous tone and emotional honesty. With an infectious joy in music-making and a passion for connecting historical research to performance, Pine transforms audiences’ experiences of classical music. Pine has appeared as soloist with many of the world’s most prestigious ensembles, including the Chicago and Vienna Symphonies, the Philadelphia Orchestra, the Royal Philharmonic, and Camerata Salzburg. Her festival appearances have included Marlboro, Wolf Trap, Vail, Ravinia, Davos, and Salzburg. She holds prizes from several of the world’s leading competitions, including a gold medal at the 1992 J.S. Bach International Violin Competition in Leipzig, Germany. She has worked with such renowned conductors as Zubin Mehta, Erich Leinsdorf, Neeme Järvi and Marin Alsop, and with such leading artists as Daniel Barenboim, Christoph Eschenbach, Christopher O’Riley, and William Warfield. She has collaborated with many contemporary composers including Augusta Read Thomas, John Corigliano, José Serebrier, and Mohammed Fairouz. Pine has a prolific discography of 37 albums on the Avie, Cedille, Warner Classics, and Dorian labels. Her 2016 Testament: Complete Sonatas and Partitas for Solo Violin by Johann Sebastian Bach hit number one on the Billboard Classical chart. Her Mozart: Complete Violin Concertos, Sinfonia Concertante with Sir Neville Marriner and The Academy of St Martin in the Fields marked her Avie Records debut and charted at number three on the Billboard Traditional Classical Chart. Pine began an exploration of beloved violin concertos and the concertos that inspired them with Brahms and Joachim Violin Concertos, recorded with the Chicago Symphony Orchestra and conductor Carlos Kalmar. Her Beethoven & Clement Violin Concertos, with The Royal Philharmonic conducted by José Serebrier, offered the world premiere recording of Clement’s D Major Violin Concerto. Her recording of Violin Lullabies debuted at number one on the Billboard classical chart. 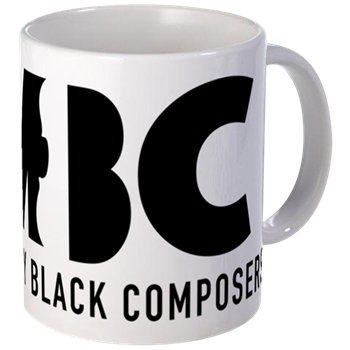 Her Violin Concertos by Black Composers of the 18th and 19th Centuries sheds light on four gifted musicians of African descent who made important contributions to European music in the 1700s and 1800s and was nominated for a National Public Radio Heritage Award. In 2009, Carl Fischer published The Rachel Barton Pine Collection, earning her the distinction of being the only living artist and first woman to join great musicians like Fritz Kreisler and Jascha Heifetz in Carl Fischer’s Masters Collection series. Pine is music advisor and editor of Maud Powell Favorites, the only published compilation of music dedicated to, commissioned by, or closely associated with the first native-born American violinist to achieve international recognition. Pine collaborated with Carl Fischer on her J.S. Bach: Six Sonatas and Partitas, her Violin Lullabies companion scores of compositions featured on her Violin Lullabies album, and her Book 1 and Book 2 editions of Franz Wohlfahrt Foundation Studies for the Violin. 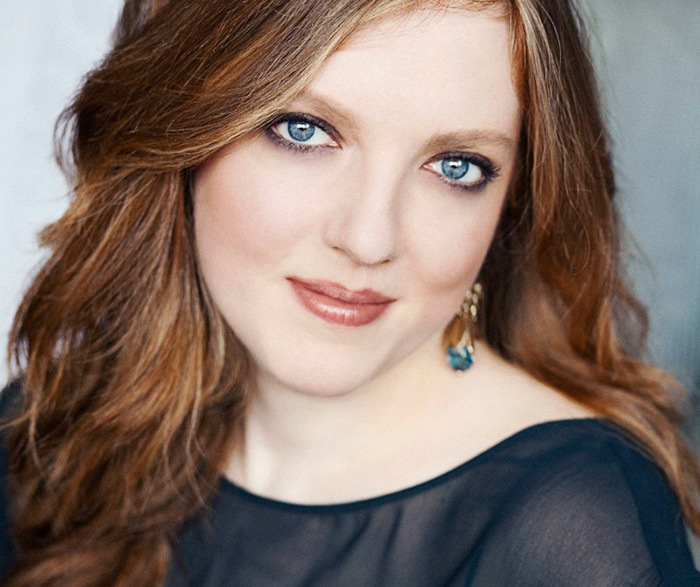 Her Rachel Barton Pine (RBP) Foundation assists young artists. The RBP Foundation recently received the donation of the Arkwright Lady Rebecca Sylvan Stradivarius of 1732 to pair with a worthy recipient through its thriving Instrument Loan Program. 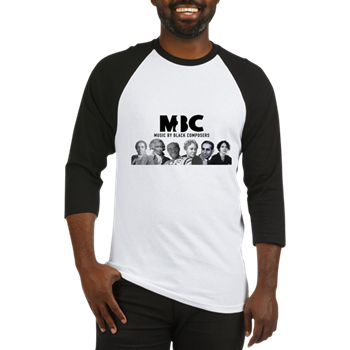 Other programs include Grants for Education and Career and Global HeartStrings (supporting musicians in developing countries), in addition to Music by Black Composers. Pine performs on the 1742 Joseph Guarnerius del Gesu “ex-Bazzini, ex-Soldat” on lifetime loan from her anonymous patron.